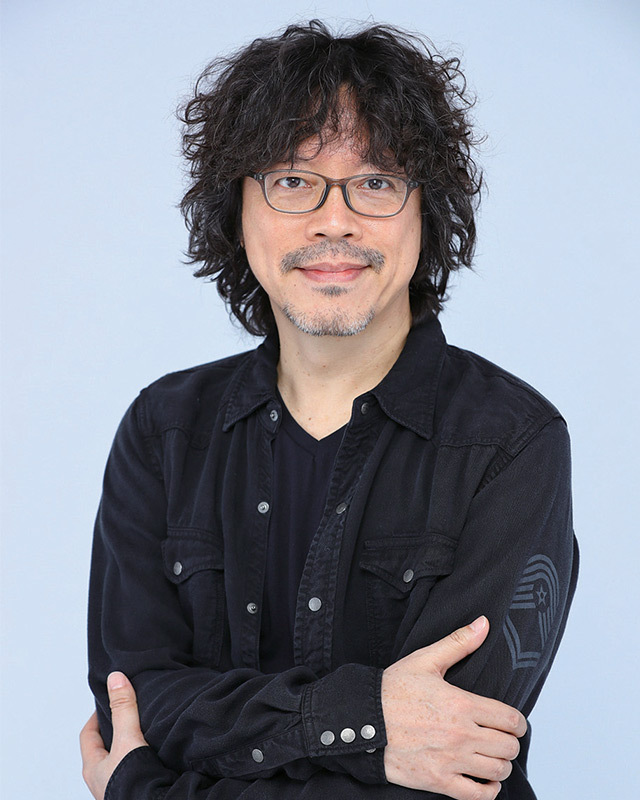 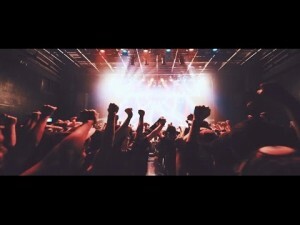 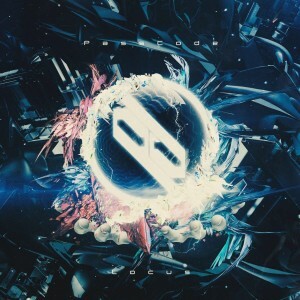 PassCode Locus Review by David Cirone PassCode’s new release Locus — an “Early Works Reconstruction Album” featuring the group’s early favorites re-recorded with the current member lineup and new music backing tracks — is a perfect primer for jumping into the mosh pit with one of today’s most formidable Japanese alternative idol groups. 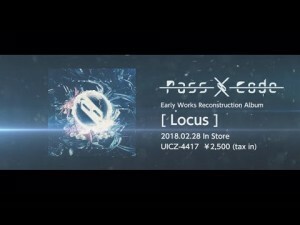 PassCode has released a teaser video for their “Early Works Reconstruction Album” Locus, which will showcase the group’s hits re-recorded in their new four-member incarnation. 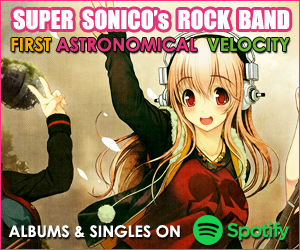 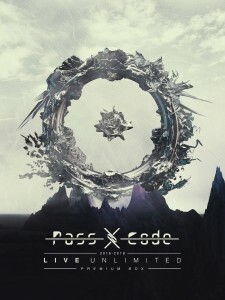 PassCode’s live performance at Summer Sonic Osaka 2017′s Sonic Stage, August 19, 2017. 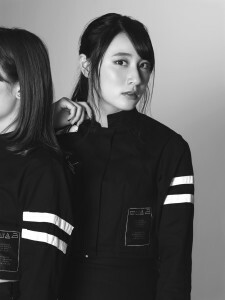 Japanese idol group PassCode has uploaded their own special version of the “Mannequin Challenge” with the help of more-than-a-few friends from their audience. 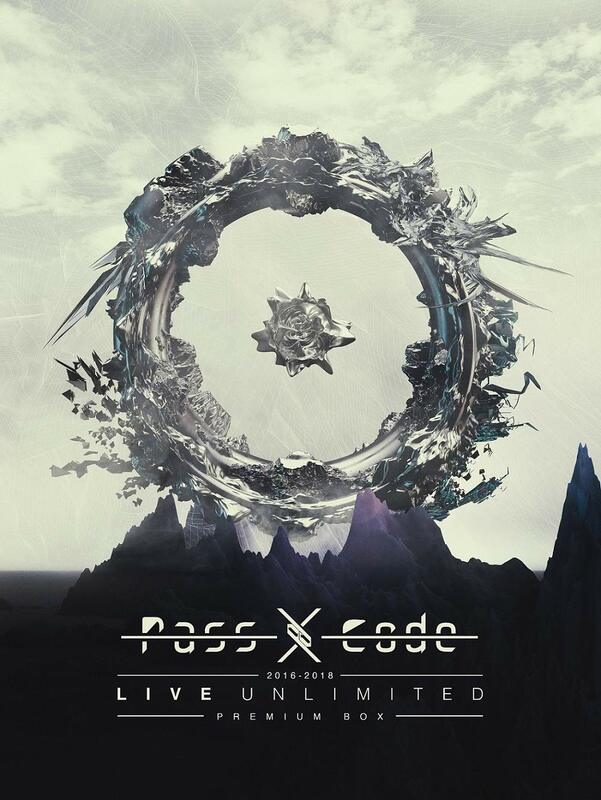 PassCode released their major-label single debut “Miss Unlimited” in October, and will perform their “PassCode MISS UNLIMITED Tour 2016 Final” at Shinkiba Studio Coast on December 28.